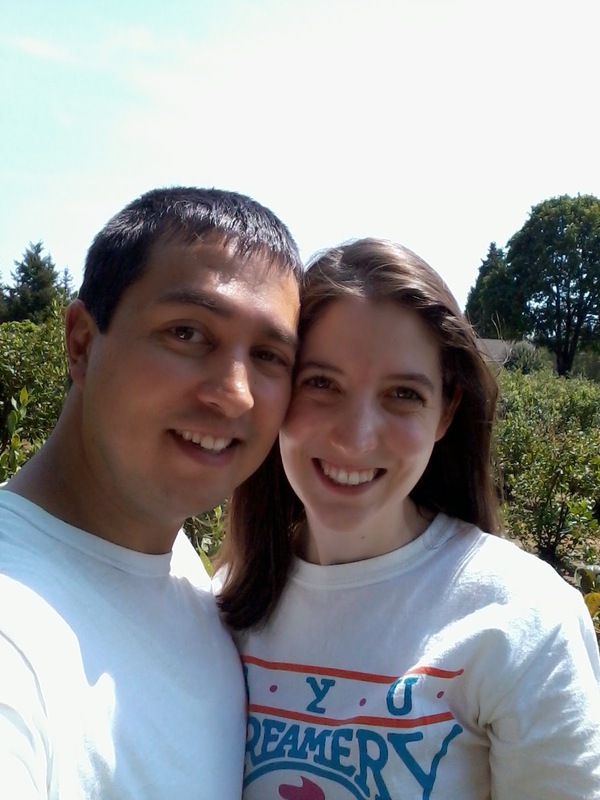 On Saturday August 9th we went and picked blueberries. Once again our timing was perfect, it was the last day of the season to pick blueberries. Since it was the last day of the season they weren't charging people to pick berries, they were just accepting donations. We donated $5.00. 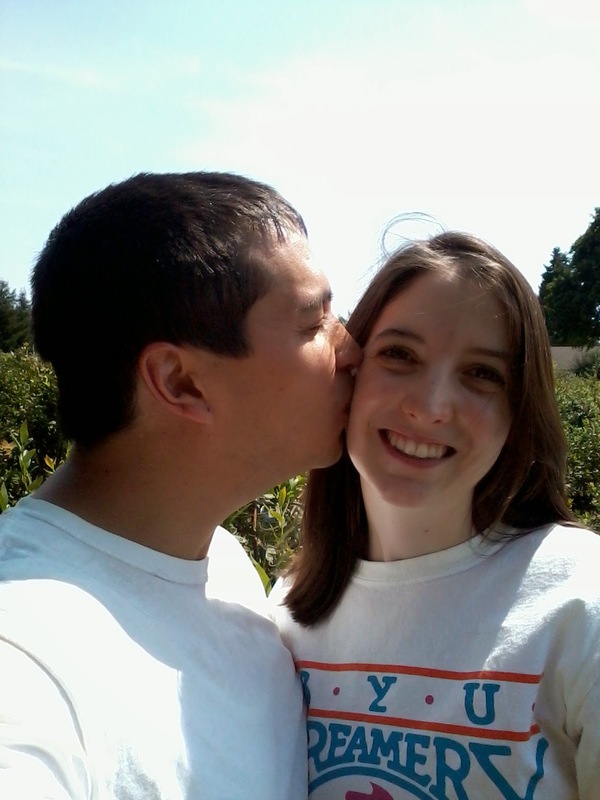 The bushes were kind of picked over, but we managed to pick about six pounds of berries in two hours. After we finished picking berries we went to a Mexican restaurant for lunch-- the food was okay but not a place I would go to again. Then we went a picked up a bike rack for our car. Earlier that day Andy found the bike rack on www.craigslist.com and did some research and learned that this particular bike rack retails for $130.00 and we picked it up for $35.00. We got a steal of a deal on that bike rack.